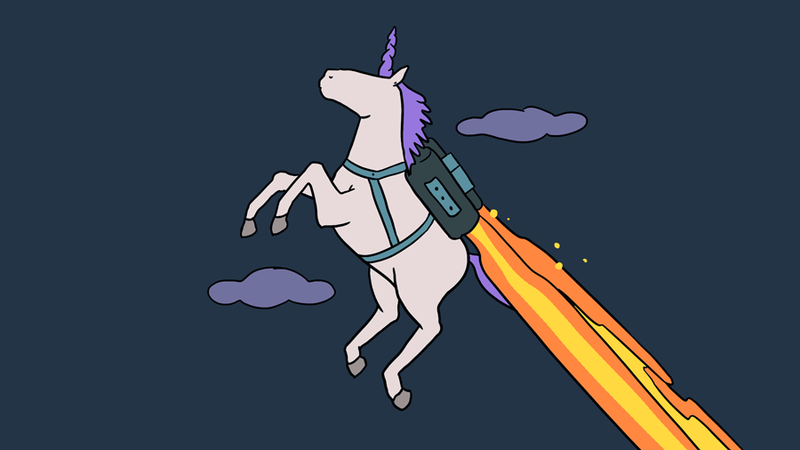 On Thursday morning cloud automation service-provider Hashicorp announced that it raised a supergiant round of venture funding that plants the company firmly in unicorn territory. Led by new investor IVP1, the $100 million Series D round values the company at $1.9 billion, post-money. Bessemer Venture Partners, also a new investor, participated in the round alongside prior investors GGV Capital, Mayfield, Redpoint Ventures, and True Ventures2 participated in the round. 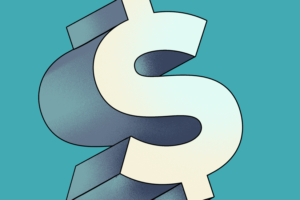 The round brings Hashicorp’s total funding to $174.2 million, according to Crunchbase data. The company’s Series B round, closed in September 2016, valued the company at $88 million, post-money. For the time elapsed between Series B and the Series D round announced today, Hashicorp’s post-money valuation has a compound annual growth rate of 317 percent. What does Hashicorp do exactly? Their goal is to help customers move from monolithic, legacy cloud infrastructure to a more distributed and flexible setup by providing an alternate set of engineering workflows. The company’s various offerings provide several different layers of the cloud infrastructure automation stack: provisioning, security, networking, and application runtime. Its software is open-source, meaning that just about anyone can download, inspect, and modify the code, so long as they adhere to its license.3 The company makes money by offering premium enterprise versions of its software. Typically, enterprise versions of open source software are more full-featured and come with various customer support and training packages. In this respect, Hashicorp is no different. This keeps funding into cloud infrastructure companies on track for its best year since 2014. 2014 had some blow-out deals from Cloudera ($160 million raised in de novo funding at Series F, plus some portion of $740 million invested in a hybrid primary-secondary offering to Intel), Dropbox ($350 million raised at Series C), Mesosphere ($36 million at Series B), and others. If one were to exclude the $740 million Cloudera deal with Intel from 2014 (which was explicitly included in the chart above) because much of it was a secondary-market transaction, 2018 YTD would be the best on record for VC investment into cloud infrastructure companies. So far in 2018, the largest private-company equity round was raised by a Beijing-based company called Kingsoft Cloud, a subsidiary of publicly-traded Chinese internet service provider Kingsoft. Of a gargantuan $720 million Series D round announced in three parts (part 1, part 2, part 3) between December 2017 and January 2018, $420 million was announced this year. As of the last tranch of the round, Kingsoft Cloud is now valued at $2.4 billion, post-money. In Crunchbase’s cloud infrastructure and private cloud categories, Hashicorp ranks third in total venture funding raised this year. Ranking second is Mesosphere, which raised $125 million in a Series D round in May. Consider all of this proof that there’s still a lot of money in the server business, but mostly on the software side. Quick Note: Hashicorp is not the only open source software company to raise a big round today. Check out Alex Wilhelm’s coverage of graph database provider Neo4j’s latest round and a now-outdated chart of VC investment into companies in Crunchbase’s open source software category.